Low-carbon future: AEMO gathers industry input on renewable transition. Energy stakeholders have called for more detail in the Australian Energy Market Operator (AEMO) 2019 Planning and Forecasting Consultation Paper. The 24 written responses will inform AEMO’s Integrated System Plan for Australia’s energy low-carbon future. A top concern from industry stakeholder was that the projections for generator retirements – specifically coal-fired plants – needs to take into account possible earlier retirements, rather than technical retirement ages. The Australian Energy Council (AEC) and NSW/ACT electricity distributor TransGrid both raised the issue of coal-fired plants retiring before ‘official’ due dates. AEMO released its Integrated System Plan (ISP) in 2018, noting that renewable power sources could replace ageing coal plants as they retire. Yet existing coal generators should live out their lives to ensure reliable and affordable power. 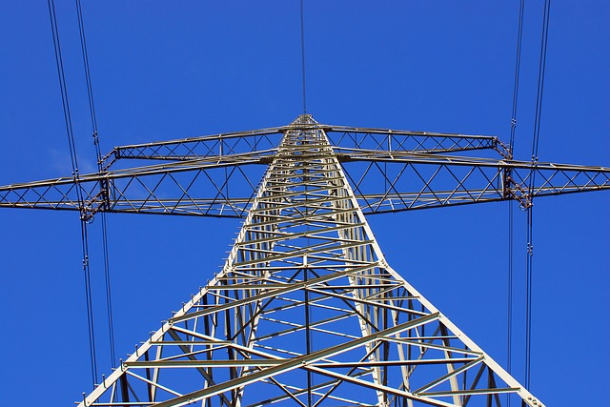 Australia needs better transmission infrastructure to integrate new renewables into the grid Transgrid says. The ISP report also showed other savings. Investing in transmission rather than generation could save the government up to $2 billion. Distributed energy resources like solar panels and battery storage could then save another $4 billion, the report claimed. The transition speed to renewable energy and low-carbon future. What happens if coal-fired plants fail before their predicted retirement dates. Natural gas and diesel emissions increasing if they substitute for coal. Growing amounts of renewable generation overwhelming the grid. Lack of transmission infrastructure and grid capacity. TransGrid operates and manages the high voltage transmission network. This connects electricity generators, distributors and consumers in NSW and ACT. It also connects to Queensland and Victoria. It points to the ‘double-edged sword’ of renewable energy and low-carbon future. On the one hand, renewable energy is clean, cost-effective and growing in popularity. On the other hand, the sheer scale of solar energy uptake is causing grid congestion. The AEC represents the concerns of the energy industry, including coal and gas generators. It’s the industry body for 23 major businesses operating in the wholesale and retail energy markets. In its consultation paper, the AEC urges AEMO to consider the scenario if ageing coal plants are forced to retire ahead of schedule. Substitution of natural gas and diesel could then increase carbon emissions. Again, the AEC says renewable integration is critical to ensure future energy needs are met. In fact, it suggests a national carbon emissions budget covering all economic sectors. It says the electricity sector could deliver deeper than expected emission cuts – compensating for other sectors where emissions are still rising.